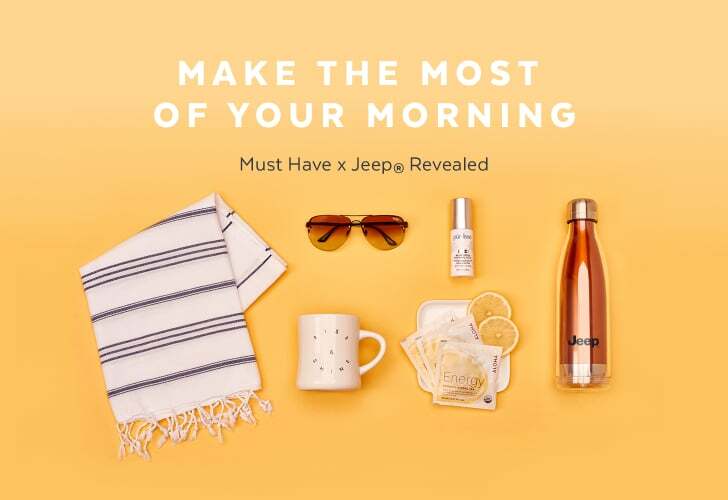 We've partnered with Jeep® to create an exclusive bespoke box that has everything you need to ensure the best start to your day. Use these hand-picked products to become the ultimate morning person, and break the dawn with a focused mind and positive attitude. Love what you see? This box could be all yours. You could be one of 1,500 lucky people to win this very box. Plus, one grand-prize winner will also receive an All-New Jeep® Compass. Enter for a chance to win! 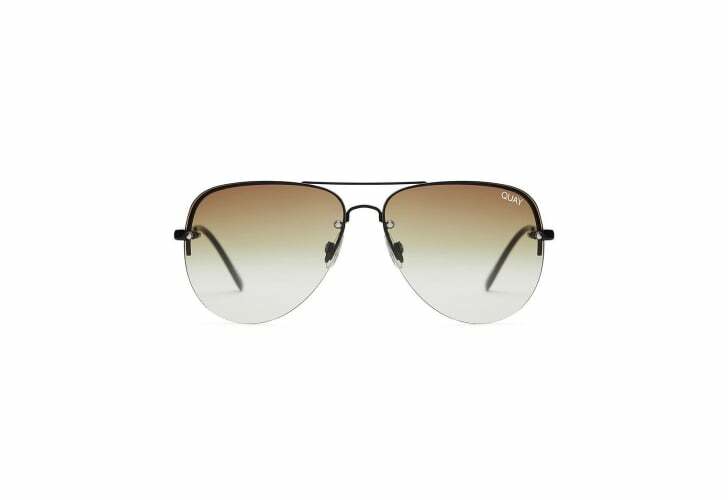 These cool aviator sunglasses will ensure you adjust to the harsh sunlight with ease. The ombré hues on the lenses provides a modern update to a classic style. Start your routine off right by sipping your energizing tea through this cheery mug. 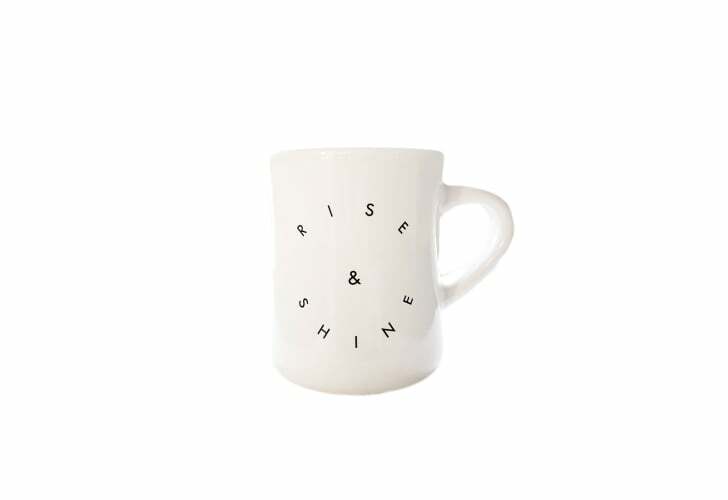 The cute "rise and shine" message on the side will brighten your mornings. Refresh your complexion with a dose of brightening serum after your morning wash. 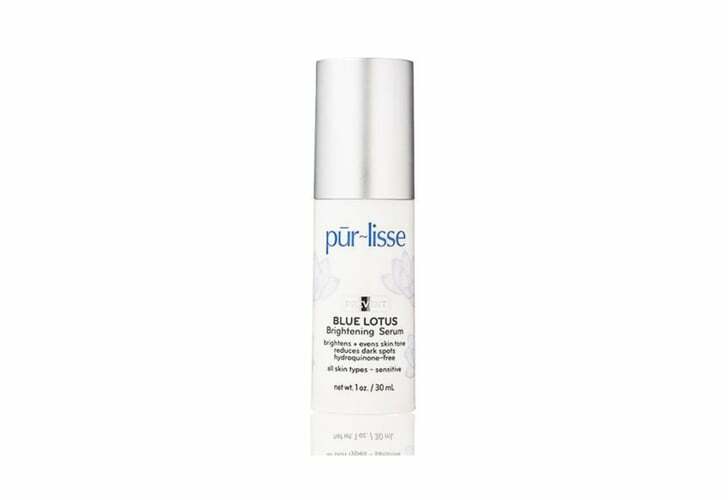 The serum contains extracts shown to have anti-inflammatory benefits, safe for sensitive skin, and the nine plant extracts work together to even out skin tone and reduce dark spots. 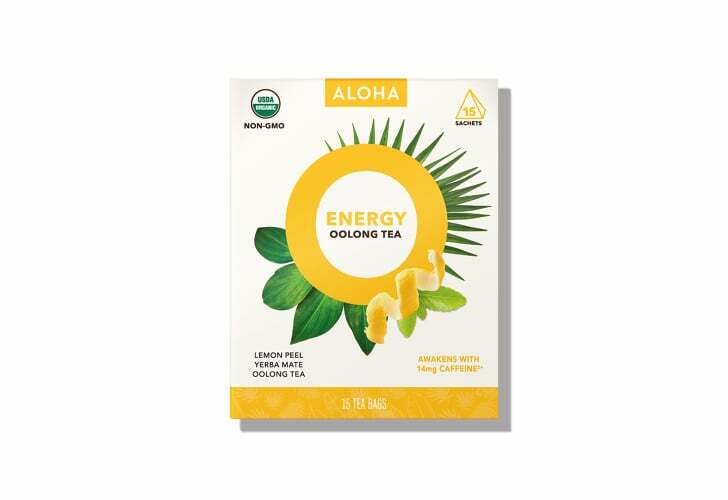 Perk up in the first few hours of daylight with an all-natural oolong tea that will jolt you awake with a refreshing lemon taste — and burst of caffeine. This chic tea towel will add a stylish touch to your morning surroundings while you cleanse your face. 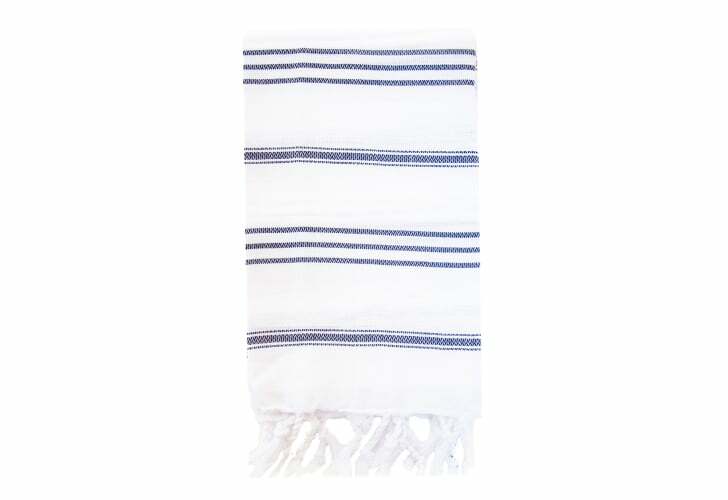 It is made of supersoft cotton and will add worldly decor to any bathroom or kitchen. Color may vary . Recalculate the start of your day with a refreshing sip of water, and then keep hydrated all day long with this leakproof water bottle. 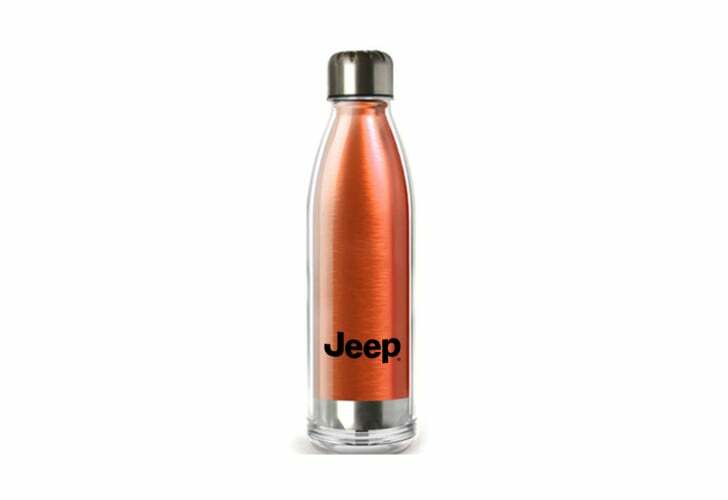 Made of stainless steel, it will keep your drinks cold on even the hottest of days. It's also 100 percent BPA-free, and it can be tossed into the dishwasher to be cleaned easily. Don't miss out! You could be 1 of 1,500 lucky people to win this bespoke Must Have box. Plus, one grand-prize winner will also receive an All-New Jeep® Compass. Enter for a chance to win!